Compelling characters in an unusual but richly rendered setting—I felt the chill on their skin and harshness of the landscape. 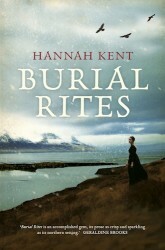 Agnes, a servant woman in early 19th century rural Iceland, is condemned to death for the murder of her master. While awaiting execution, she is sent to live in care of the local district officer’s family. Horrified at the prospect of living with a murderess, they try to avoid her but, with the advent of the harvest and the need for extra hands, are forced to interact. Agnes is sent a priest to preside over her repentance, and she has chosen Toti, for seemingly random reasons. Through her discussions with him and interactions with the household, we find out the other side to the story. Did Agnes really murder her master? What really happened the night the farm burned down? More than just a murder, this historical novel, based on an actual case, also provides a picture of relationships, and how it is to be human. From the first page, I was drawn into Agnes’s story, to her character and spirit of fierce determination. Everyone in the story seems to be fighting for a chance to survive, and this is clear in their way of life, their traditions, and deep spirituality. Every character and their motivations are shown and juxtaposed with the harsh landscape, seemingly a pattern for how unforgiving both the land and its people can be. I would not have liked to have been born in 19th century Iceland, and be a woman besides. It was backbreaking work, with none of the shabby chic romanticism that sometimes comes out in modern chic lit—this one’s got a lot of arms covered up to the elbows in dung or other forms of animal goo. 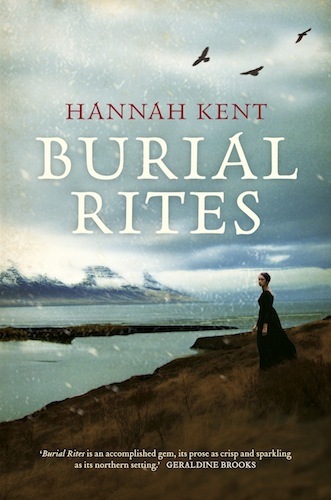 Iceland, at that time still a colony of Denmark, seemed caught in an isolated stillness, which comes through in rich, careful descriptions that made me feel cold while reading them. (The author lived in Iceland on exchange, and I wonder if it was that cold when she lived there—at least she would have had a down jacket!) I liked how the traditions and everyone’s place in society unfolded in the story without need for explanation. The book appears to be well researched, and while I would never want to have lived then, I wouldn’t mind reading more of Iceland’s history. I chose to request this book because of its unusual setting and it didn’t disappoint. It is as if the place itself is a character, and it made me both question and understand the way things where done back when and why things had to happen. While this story is a work of fiction, it also made me wonder how much of the elements are true, as Agnes was an actual historical character and research was done. It would be interesting to find out more. This is not a happy book, and as the story unfolds to its inevitable conclusion, I couldn’t help but feel for all the characters. 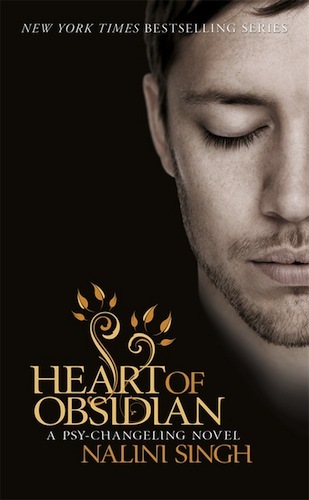 I enjoyed the richness of the unusual setting and I really, honestly, was so drawn to the characters’ stories that I felt the chill on their skin and harshness of the landscape. 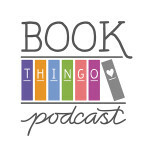 Who might not enjoy it: Readers who must have a happy ending…or don’t like the cold! An advance reading copy of this book was generously provided by the publisher via Netgalley. This book is now available in Australia, and it will be released in the USA in September. 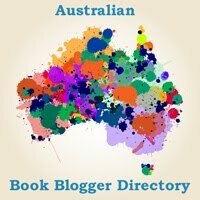 Tagged 2013 releases, australian authors, hannah kent, iceland. Interesting! This book has had so much publicity in Oz. I am looking forward to see how it’s received. I have had my fill of ‘bleak’ books for a while (cold/grey/stark), but may get back to this one later after a few warm & sunny HEAs. Sounds too bleak for me, good review though, it gave me a good feel for the book.